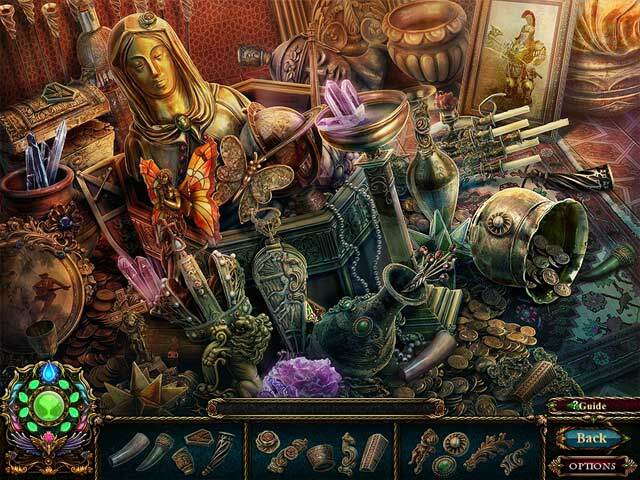 Enchantia: Wrath of the Phoenix Queen Collector's Edition game download. 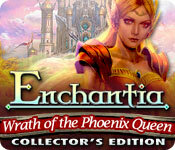 Free download Enchantia: Wrath of the Phoenix Queen Collector's Edition for Mac. 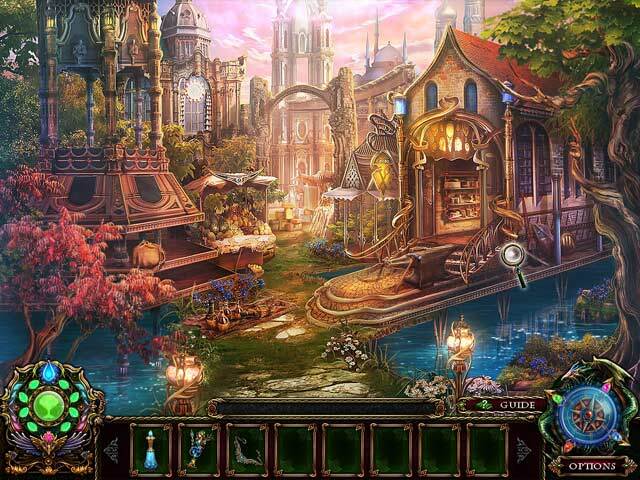 Travel the magical world of Enchantia as you go on your quest to stop the Phoenix Queen. 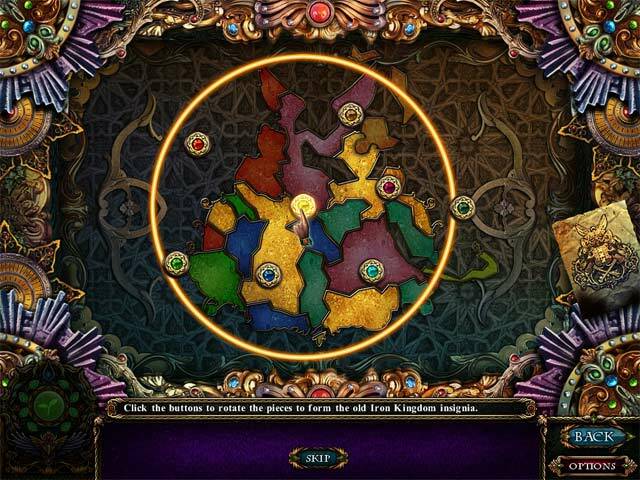 Meet the different races and creatures of this fantasy world and discover the story behind the Phoenix Queen, as you seek out your destiny and learn about your mysterious heritage. With more than 20 exciting characters, an epic fantasy adventure awaits you! This is a special Collector's Edition release full of exclusive extras you won’t find in the standard version.